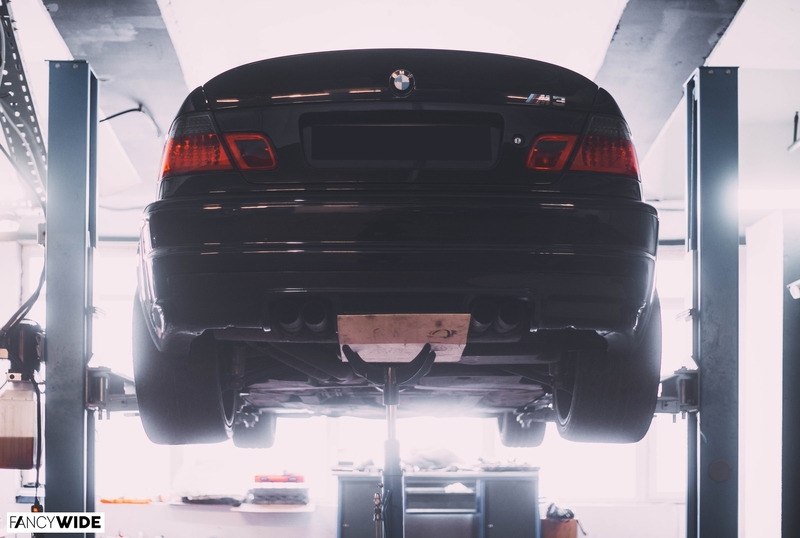 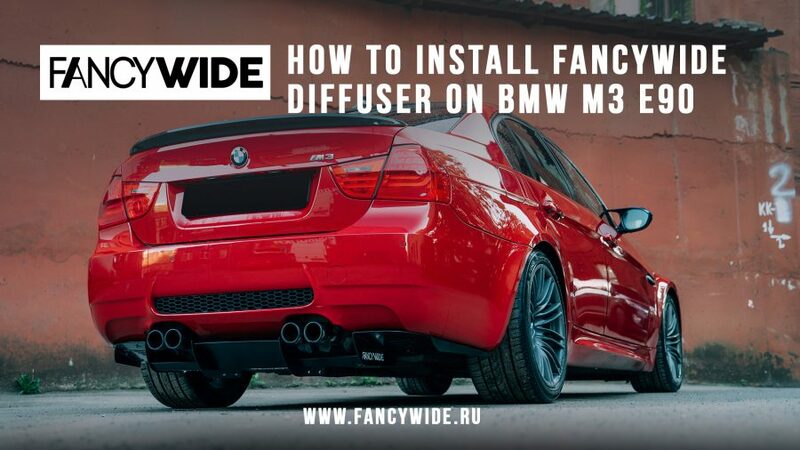 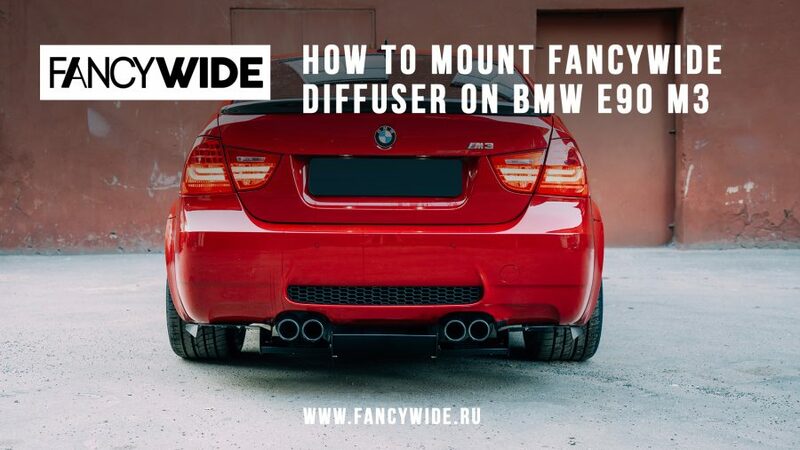 BMW E92 335 – Design of new rear diffuser! 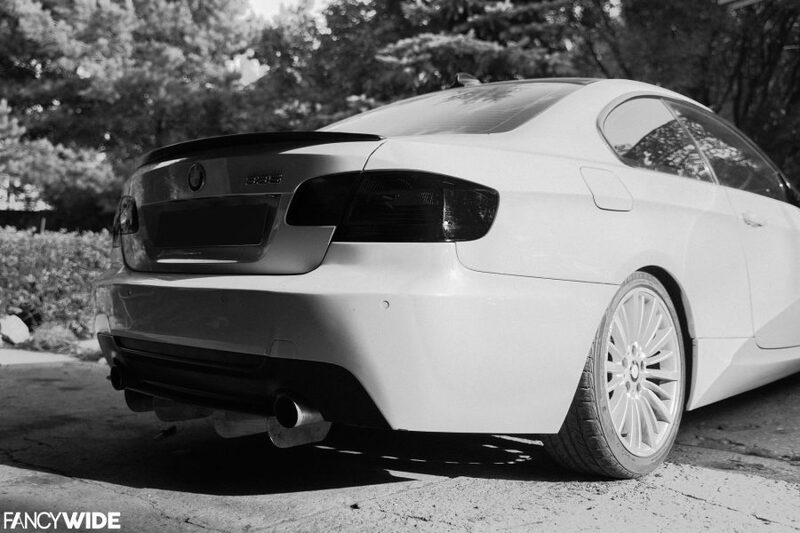 BMW E92 335 – Design of new rear diffuser! 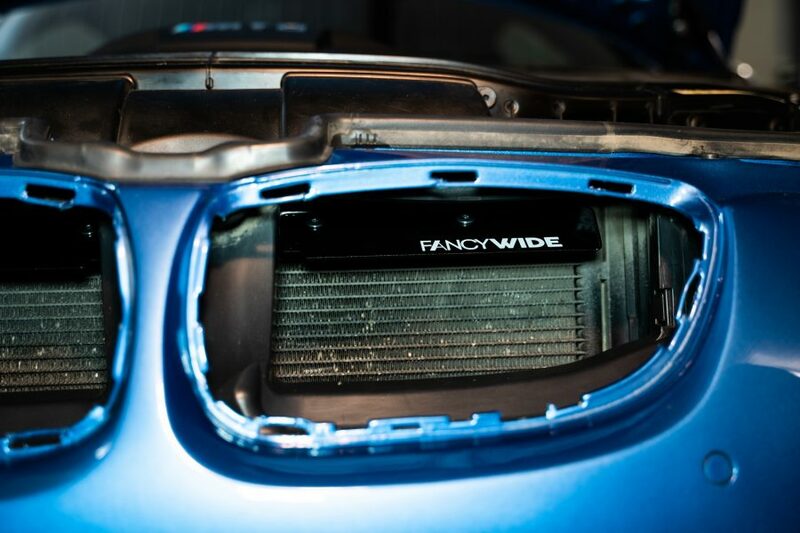 Cooming soon in our online store! 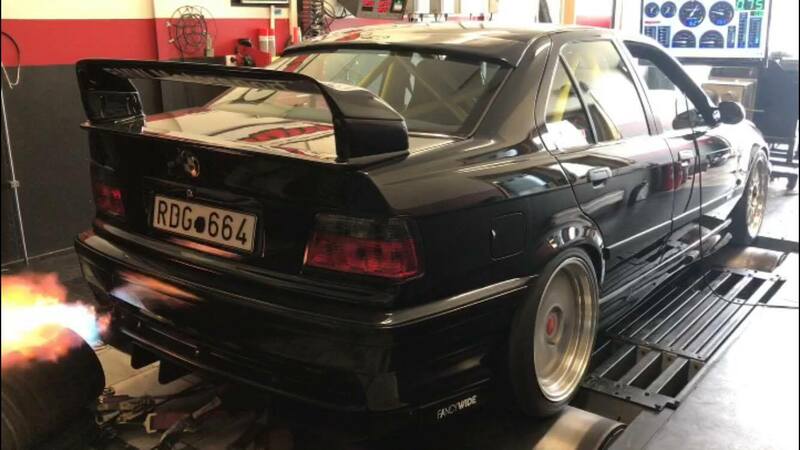 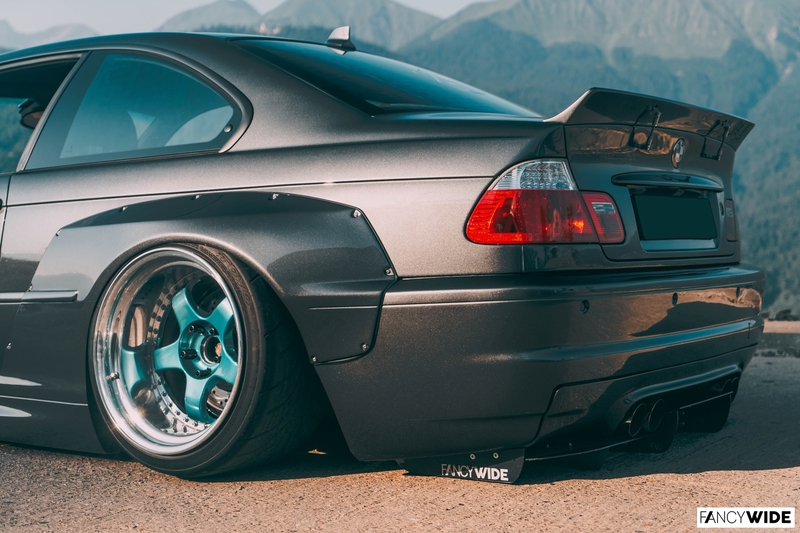 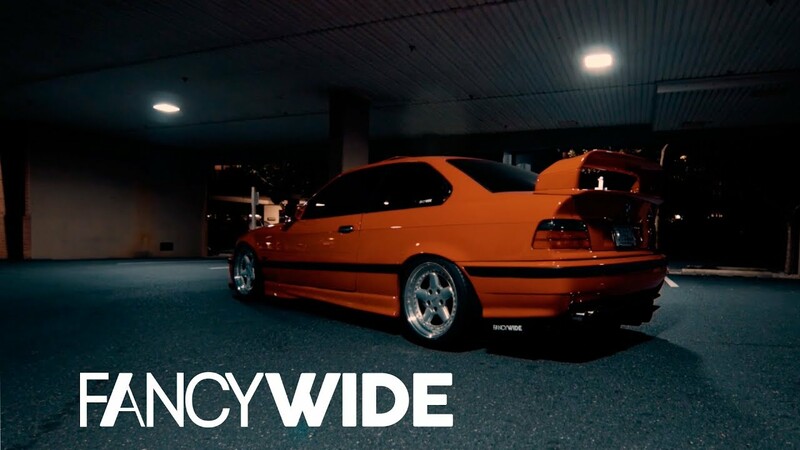 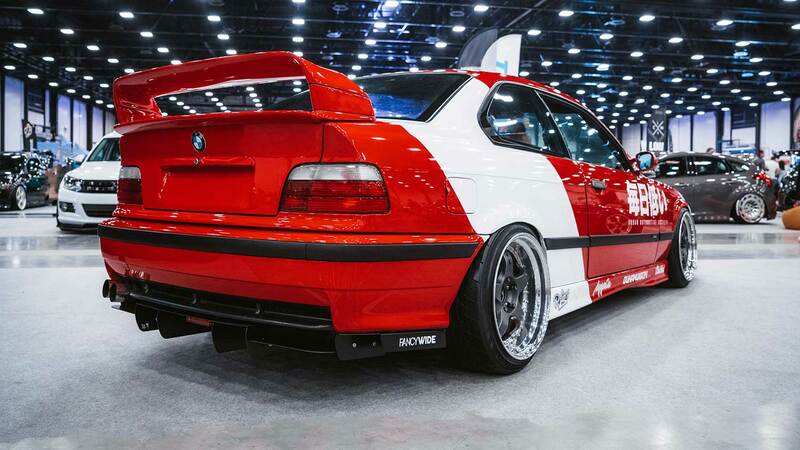 Episode of video Grounded Lowdaily with BMW e36 & Fancywide rear diffuser. 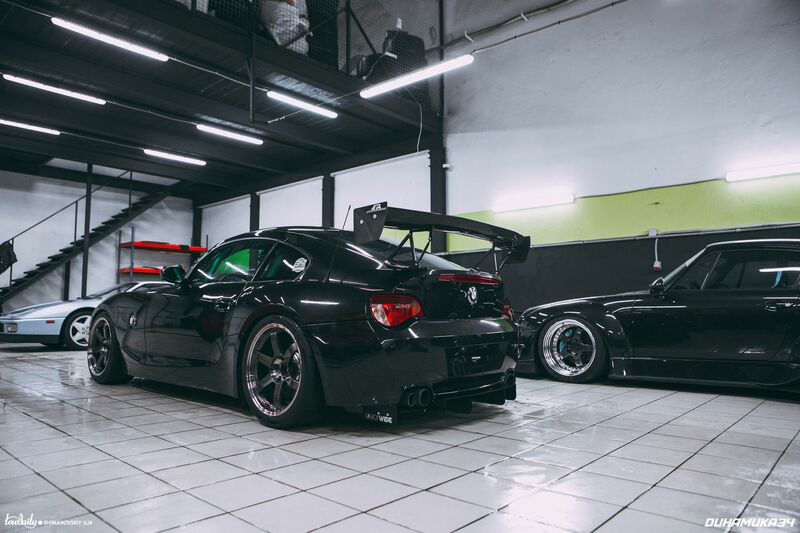 Another our videos you can have a look at Youtube channel. 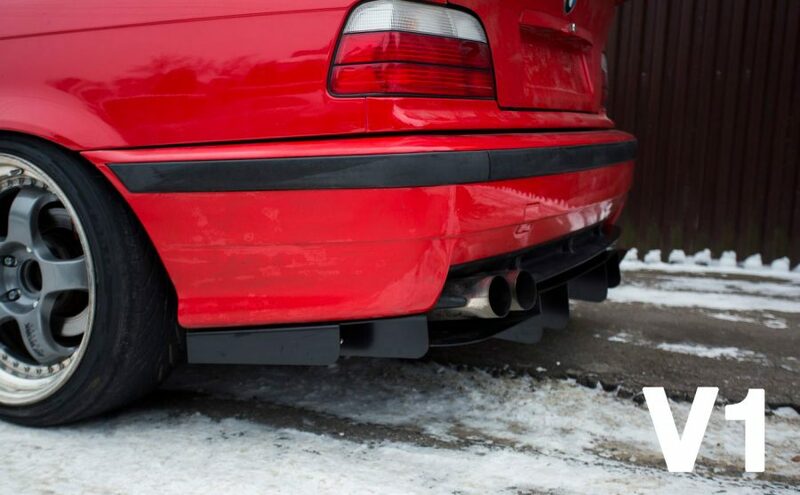 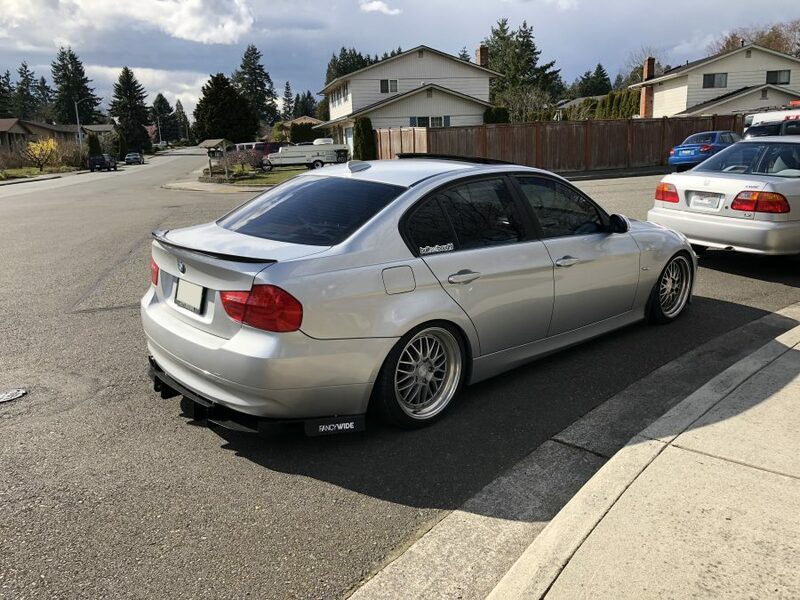 BMW Z4M E85 / E86 Rear Bumper Diffuser.